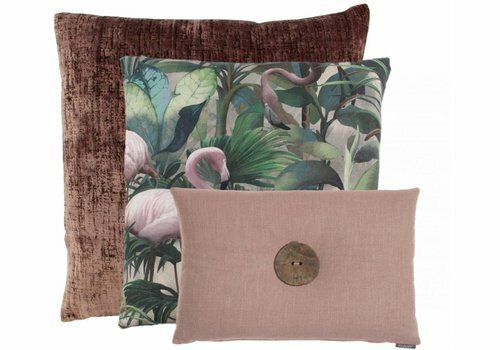 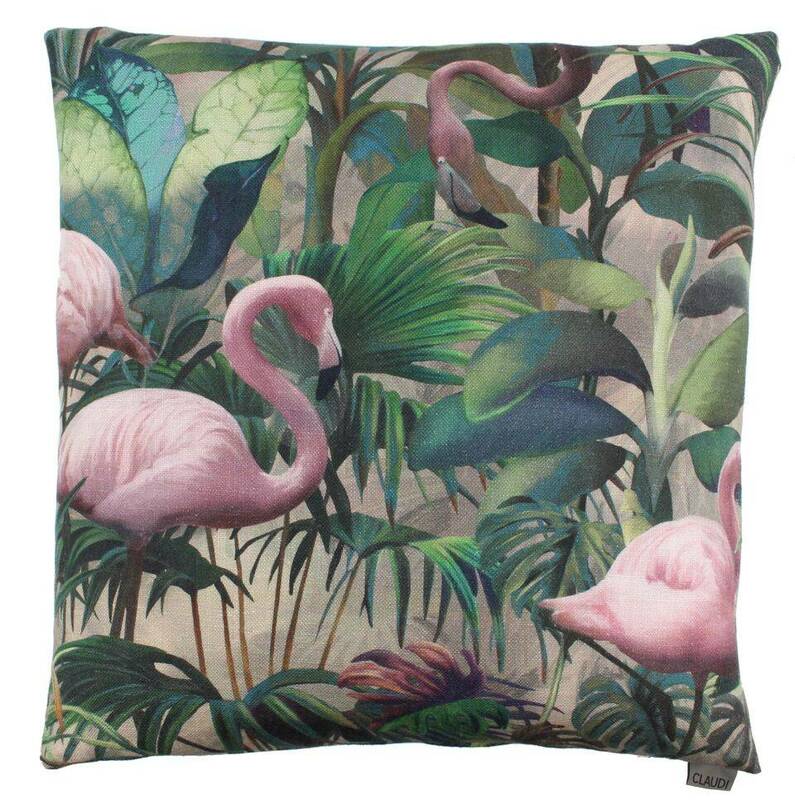 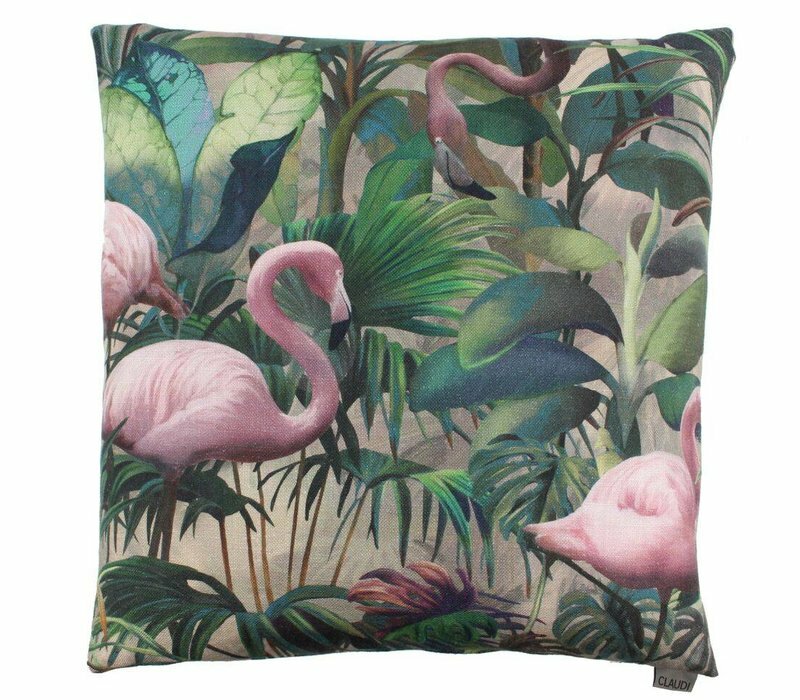 Cushion Flamingo of the Dutch brand 'Claudi' cushions. 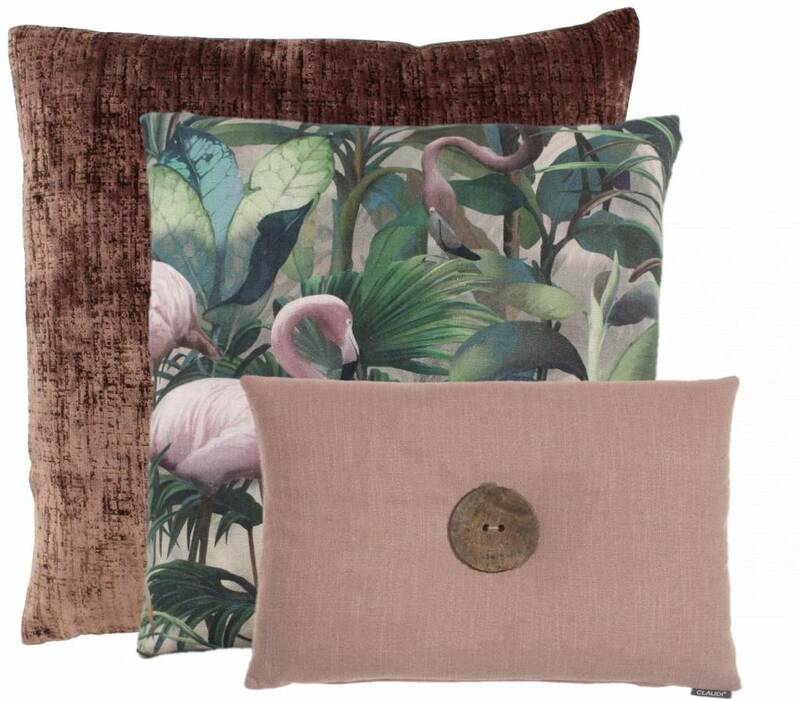 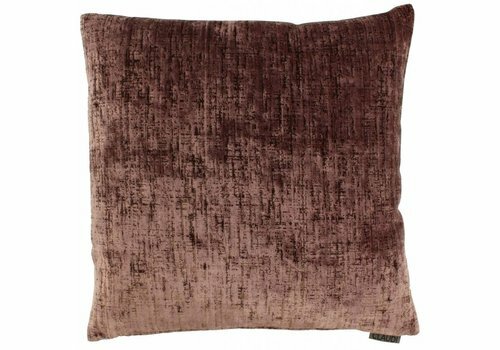 Beautiful cushion combination in the color Ash Rose of the brand CLAUDI. 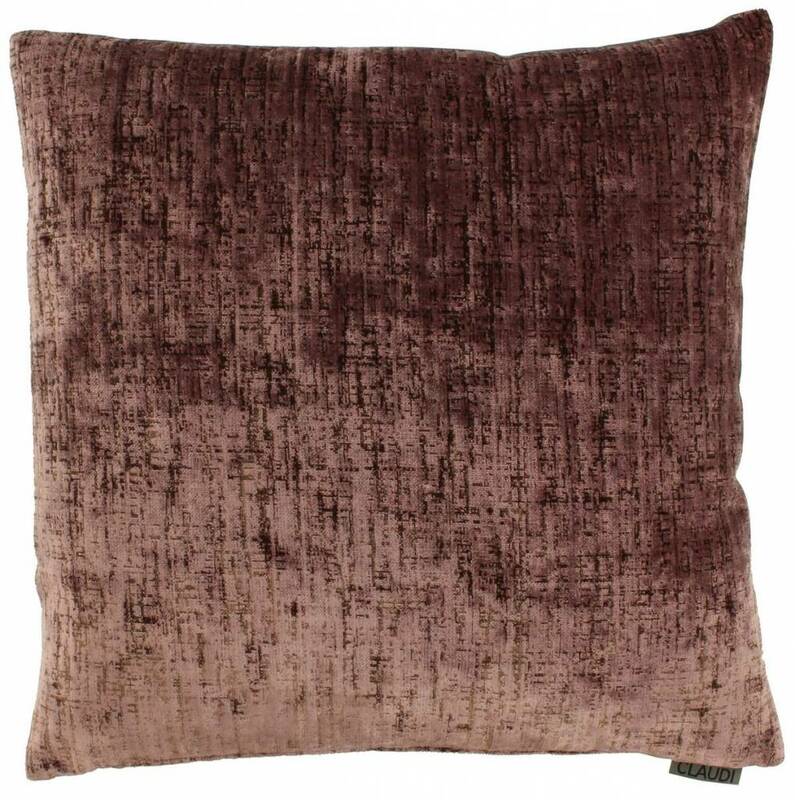 The cushion set is directly deliverable.